Looking to upgrade your display to something a little larger? Maybe perhaps you just need a display that a little more color accurate. 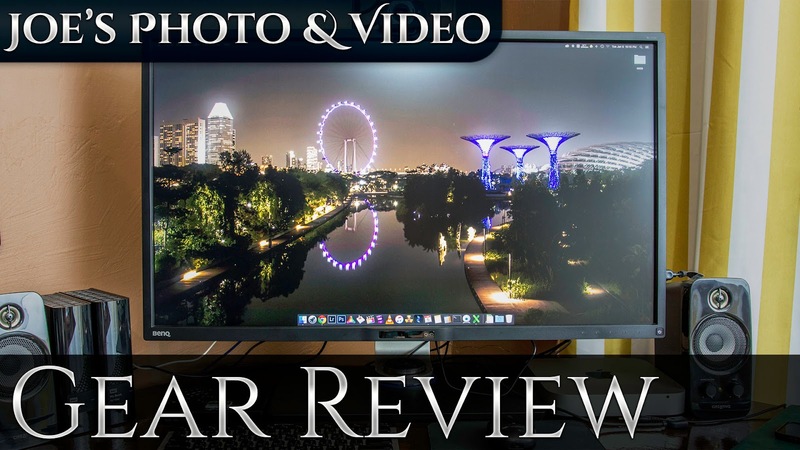 In this video I review the BenQ BL3200PT a 32 inch LED monitor and give you color test results taking using the Spyder 5 PRO by Datacolor.